The Coconut Tree is more than just a bar and restaurant. We are a family. We aspire to serve the very best Sri Lankan street food and innovative drinks within a cool, quirky environment. 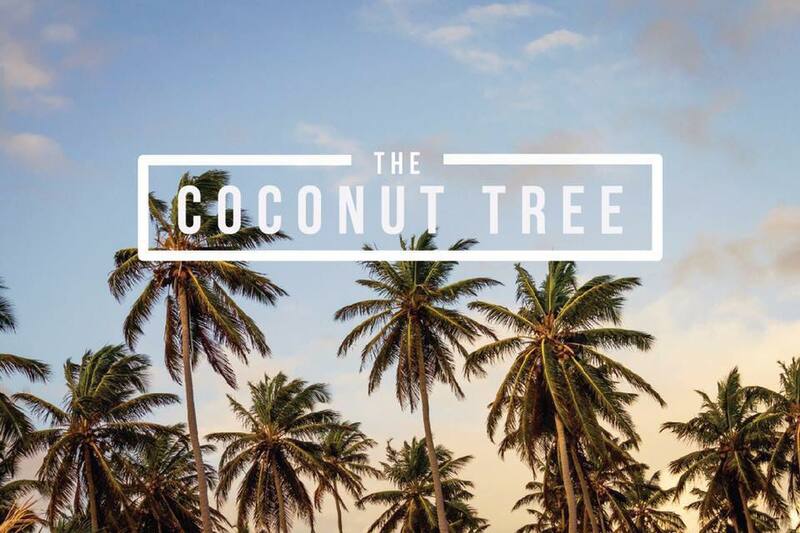 The Coconut Tree is our home and we want all of our our customers to feel part of this family. Bringing Sri Lankan street food to Bristol. Experience an explosion of flavours along with sweet and fiery Cocotails… inc a naturally abundant vegan & vegetarian cuisine. 💥BRISTOL 💥 it’s been a long time coming but we’ve arrived!!! After looking for over a year for the perfect spot, 2 locations became available and it was impossible to decide between them… so we’ve decided to open both!